Welcome home! Enjoy the serenity of country life, while only just minutes from all the convenient shops and restaurants offered in Eureka! 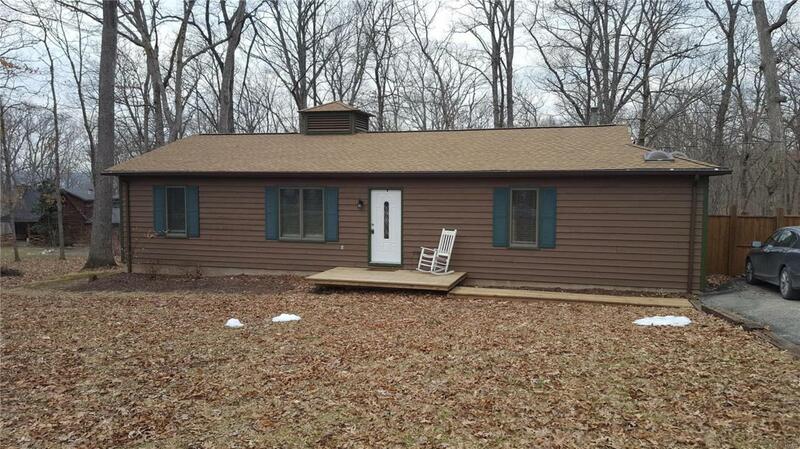 This lovely 3 bedroom 2 bath cedar sided ranch home sits on over 2.41 acres of gorgeous wooded grounds. Awaken each day to the sounds of birds chirping in the trees. Relax on the back deck with your cup of coffee or BBQ with friends all with the chance of the occasional deer sighting. 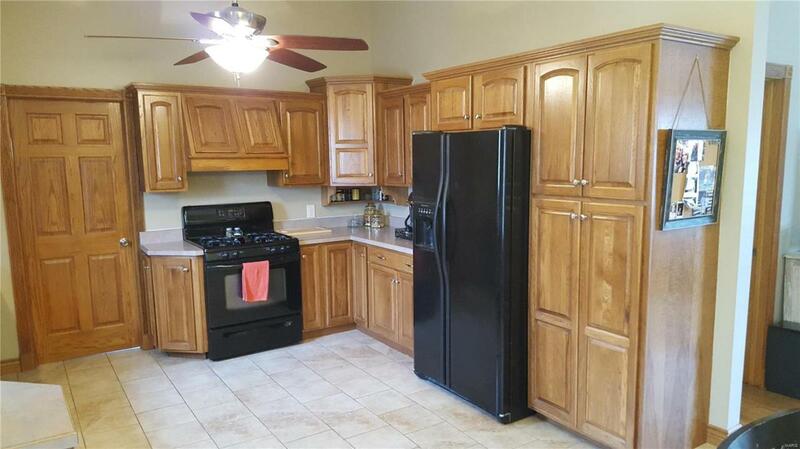 The spacious custom kitchen and breakfast room provides more cabinet space than you may need. Youll love the large master bedroom with its hardwood floors. Need high speed connection in a quiet, remote country setting... no problem cable is available. The detached building contains a large work area and abundant storage space. 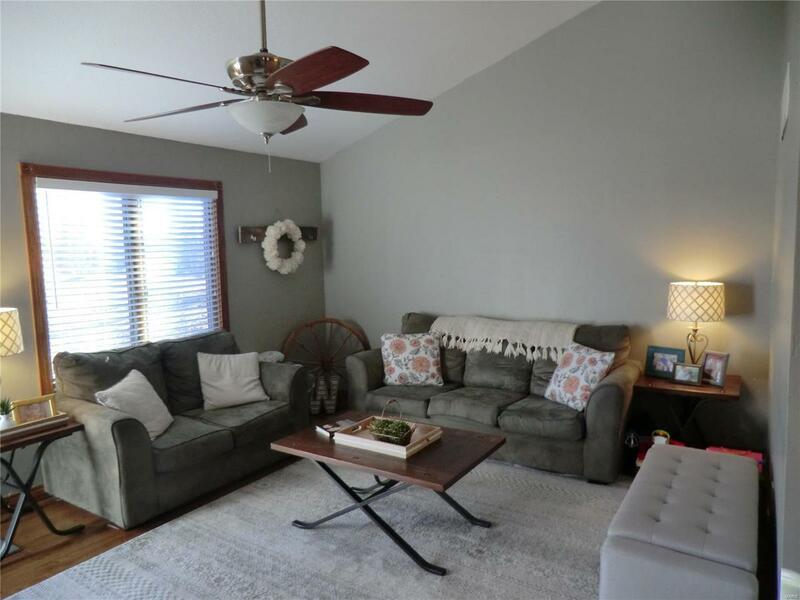 Features include Hickory cabinets, Anderson windows, skylights, ceramic tile floors, vaulted ceilings throughout, and a nice private setting with lower Jefferson county taxes. 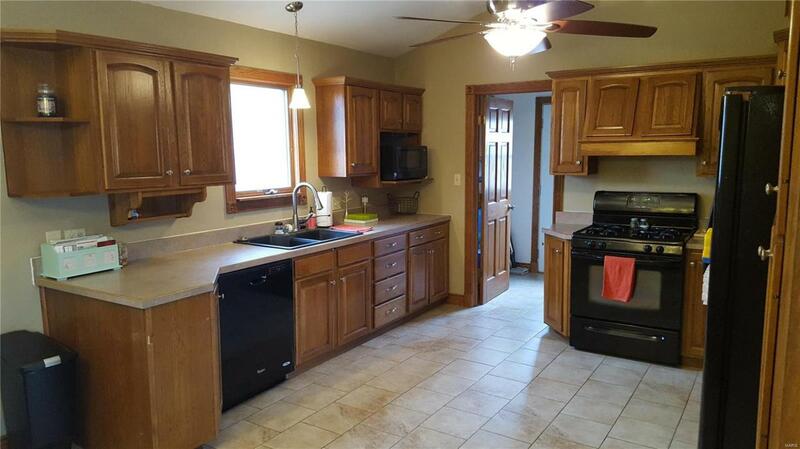 Come check out this beautiful home today! !